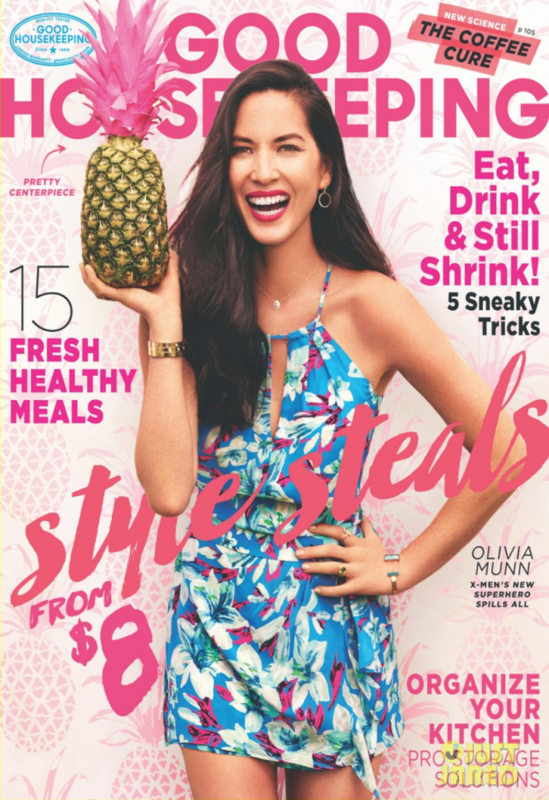 Olivia Munn, 35, is on the cover of Good Housekeeping and talks all about her boyfriend, her diet and her hate for working out. Check out some of the interview below and the rest is on newsstands now. 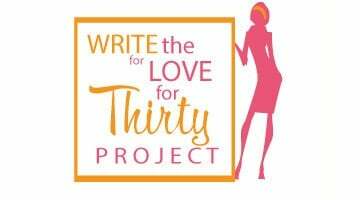 On how a hypnotist helped her to start to love working out: “I was going to a hypnotist to help me with my OCD and trichotillomania. One day I told him I didn’t work out, and he said, ‘What do you mean?’ I replied, ‘I don’t know. I just kind of don’t. I yo-yo.’ He said, ‘You have to! It’s good for your anxiety and depression.’ So during one of our sessions, he hypnotized me.